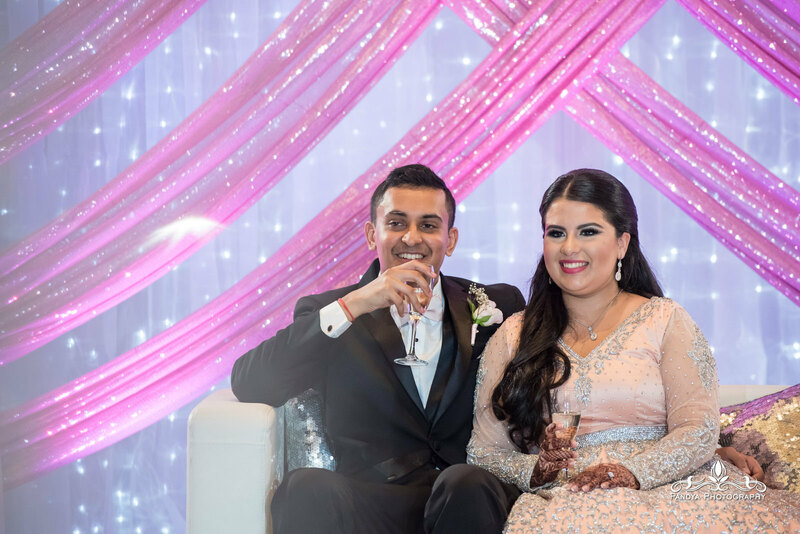 Yep, these two dated for 10 years before Pavan popped the question. 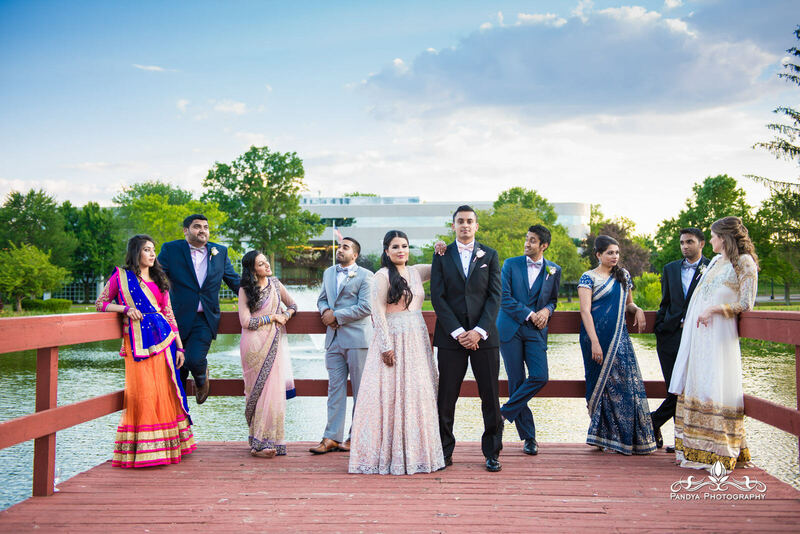 Of course, Shivani said yes and the rest is history. 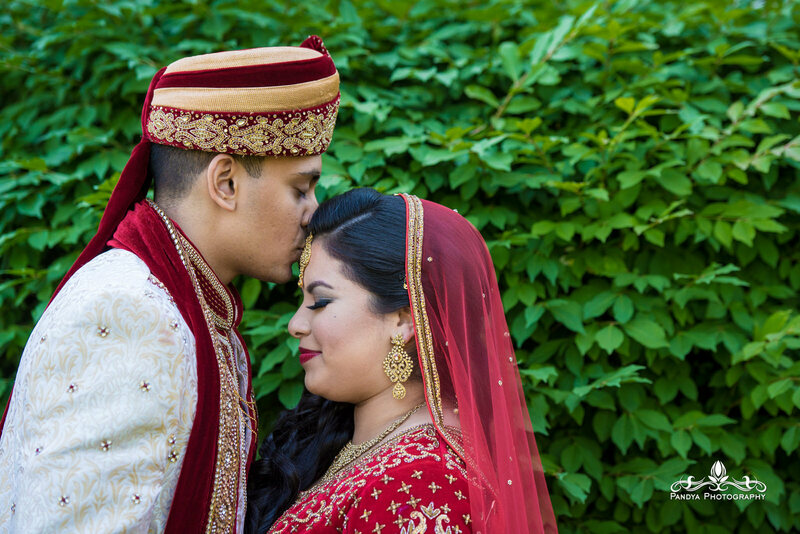 I had a great time photographing these two lovebirds, they are super easy to work with and a pleasure to be around. 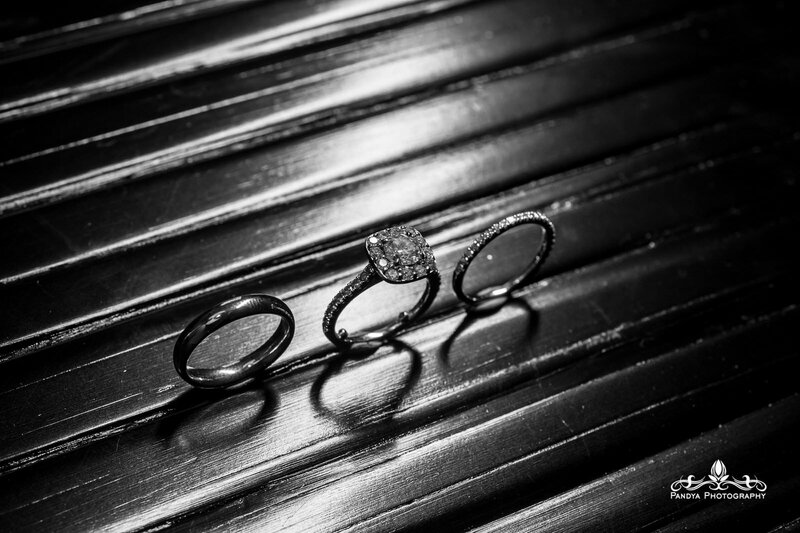 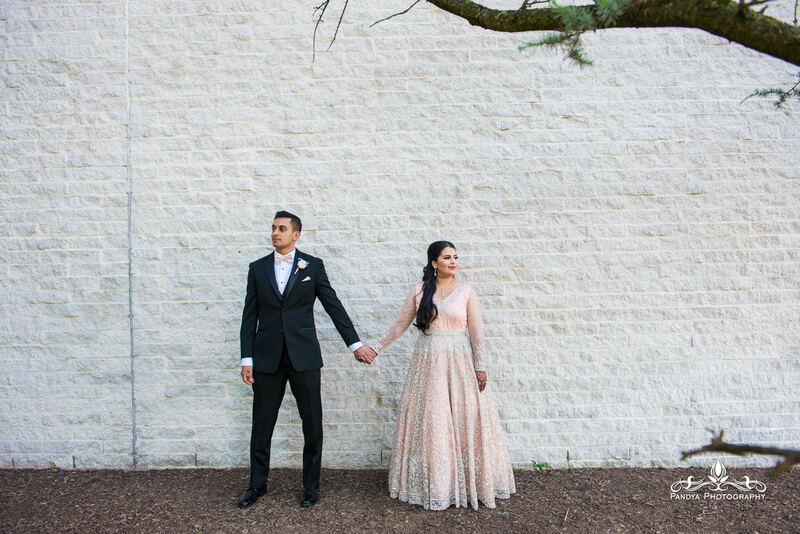 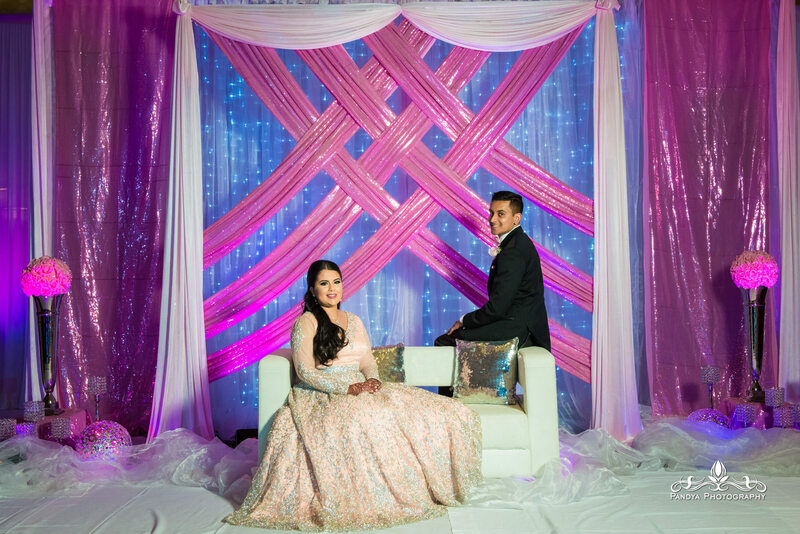 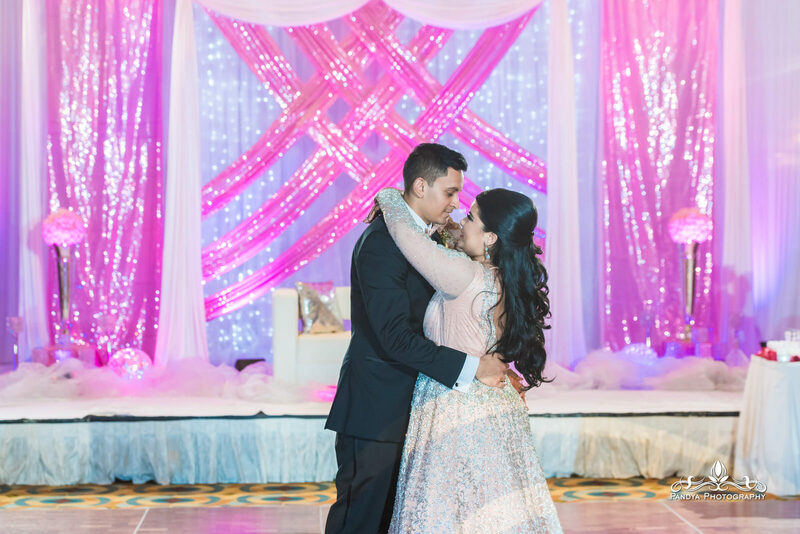 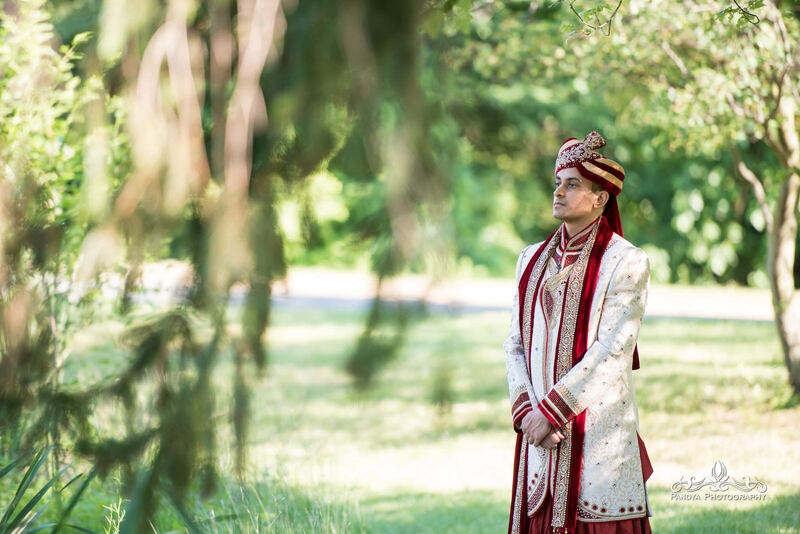 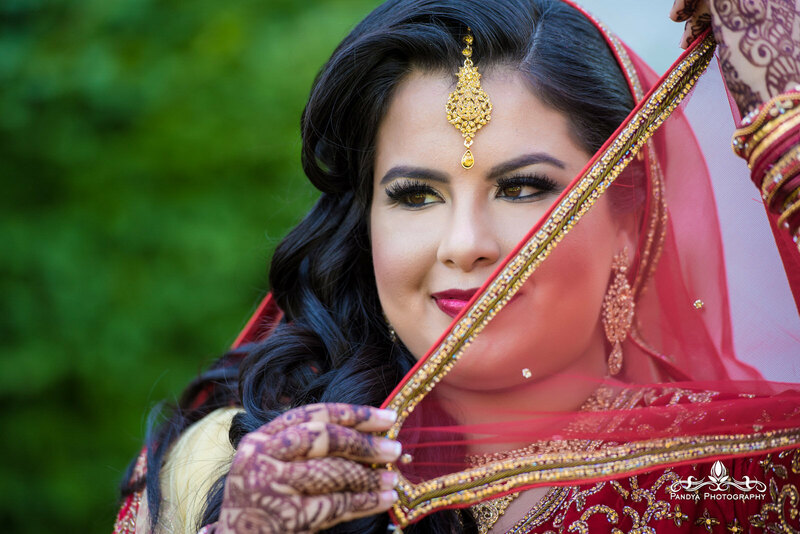 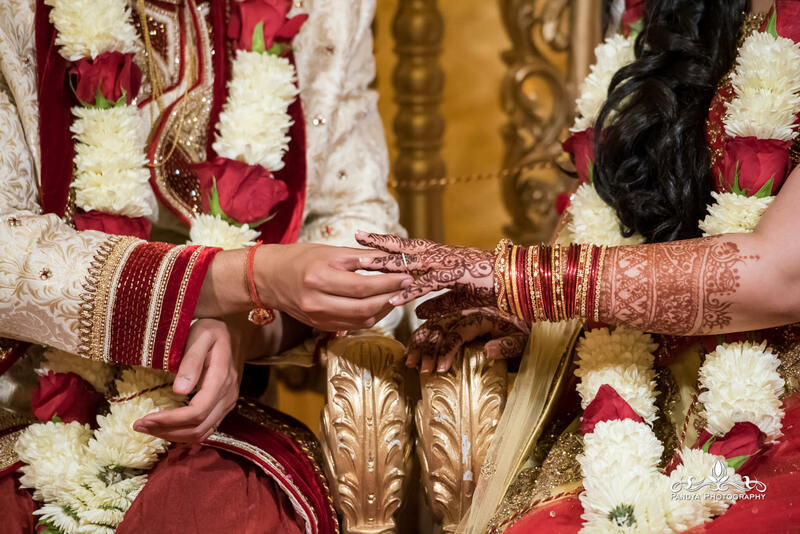 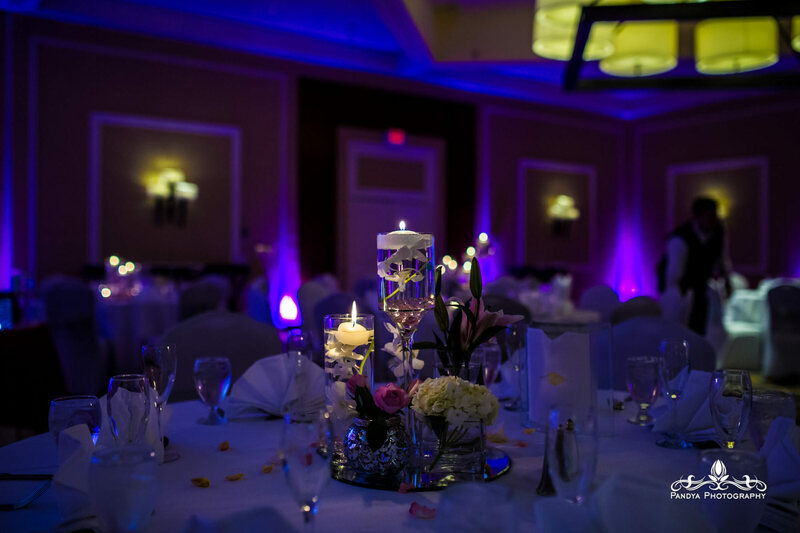 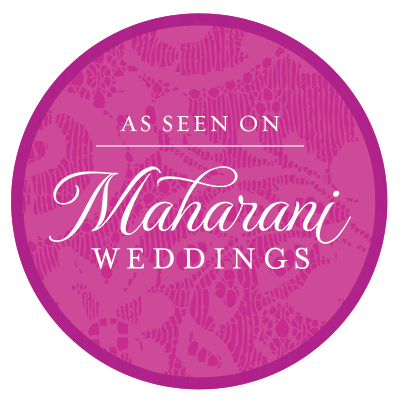 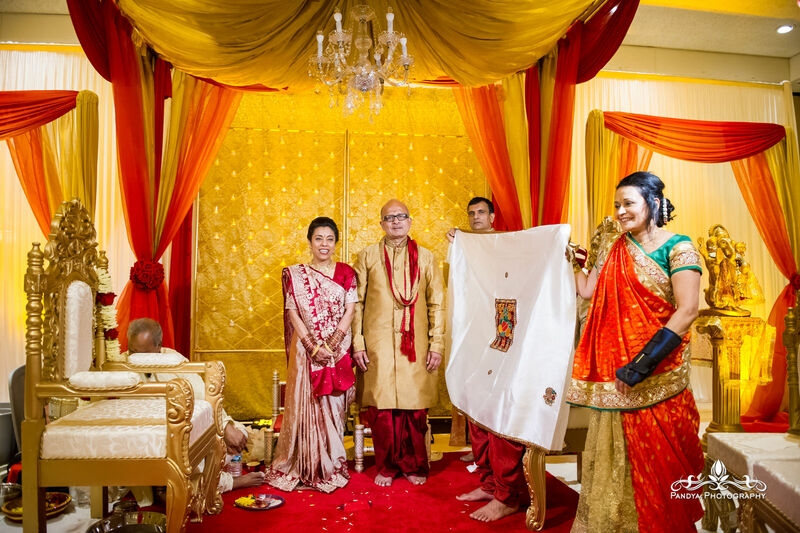 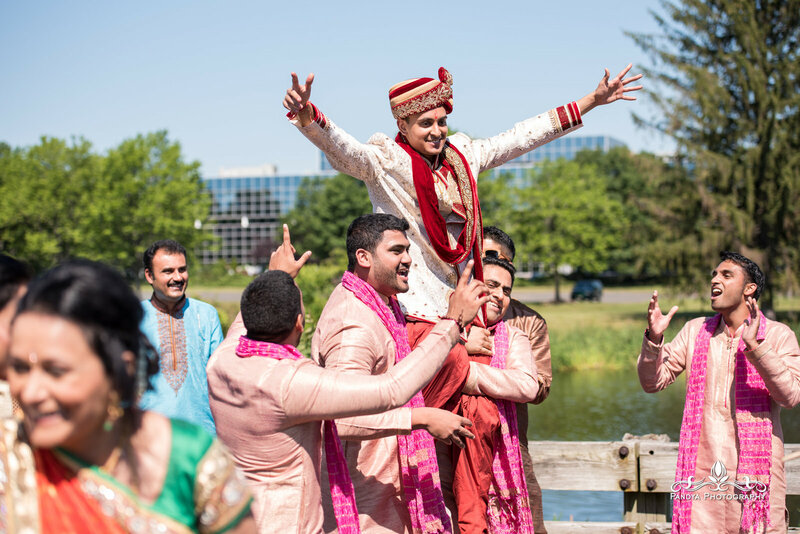 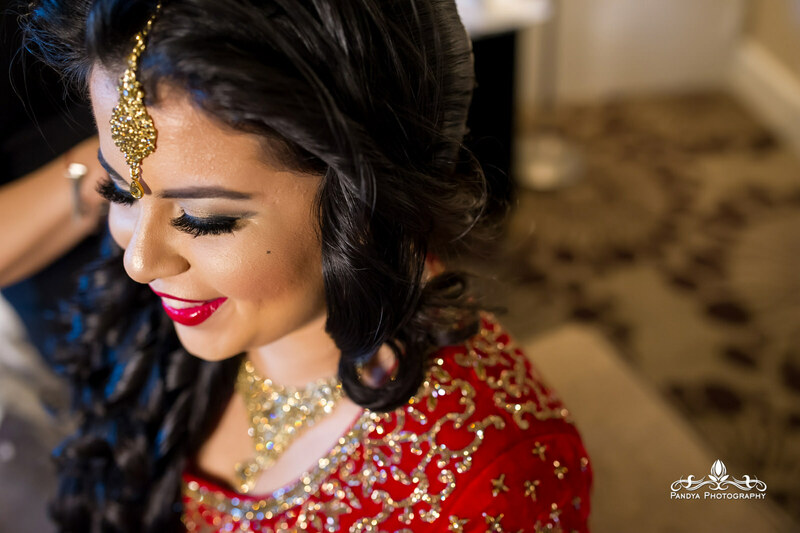 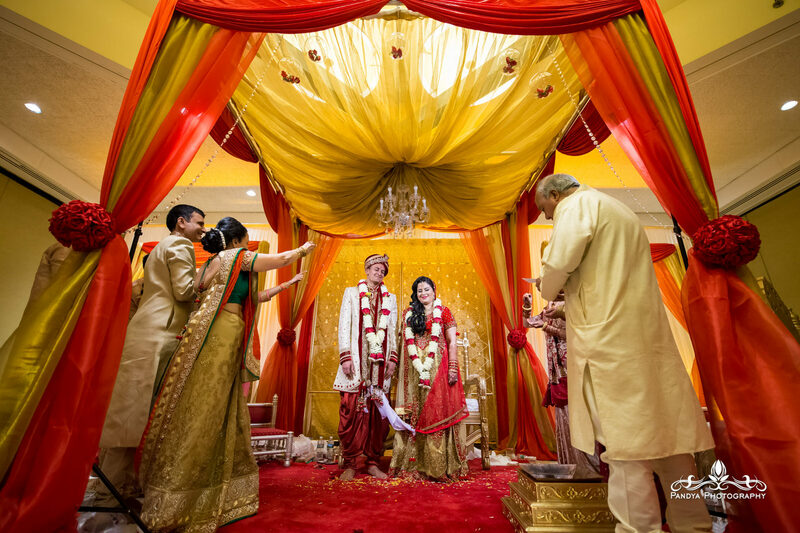 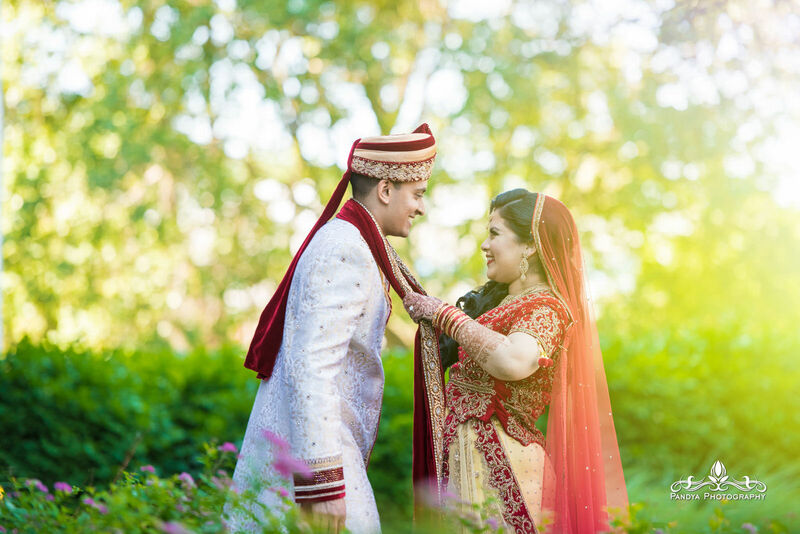 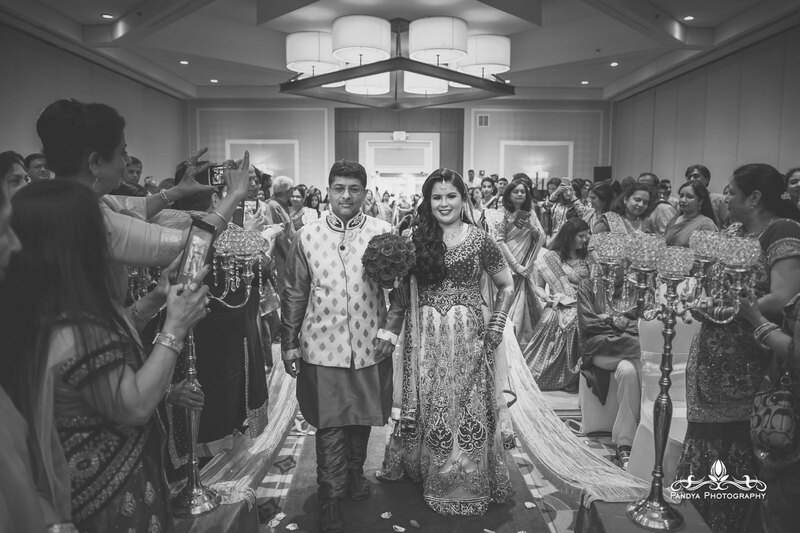 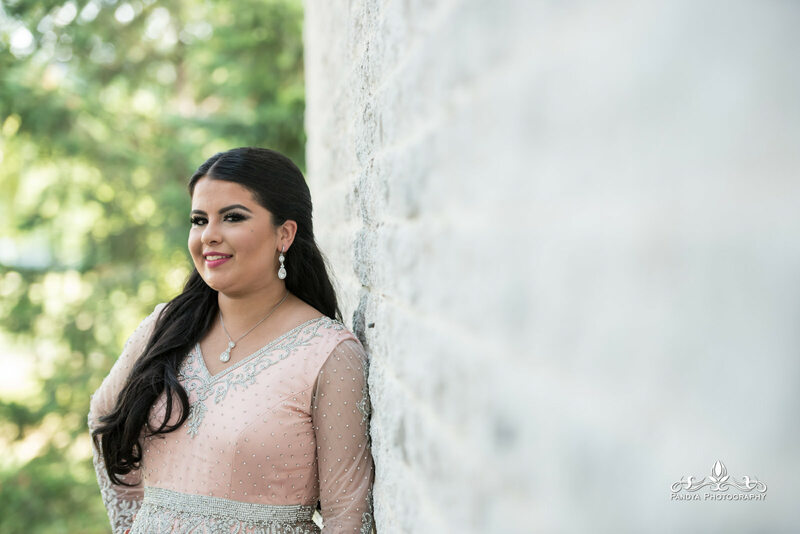 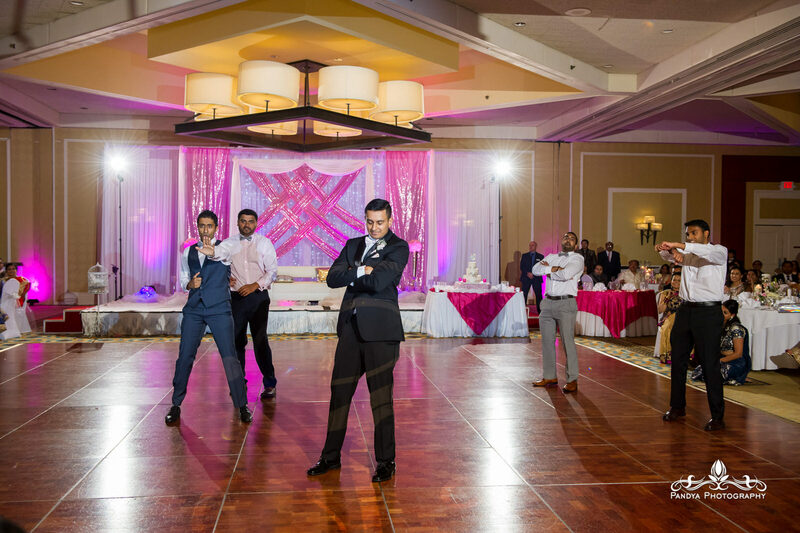 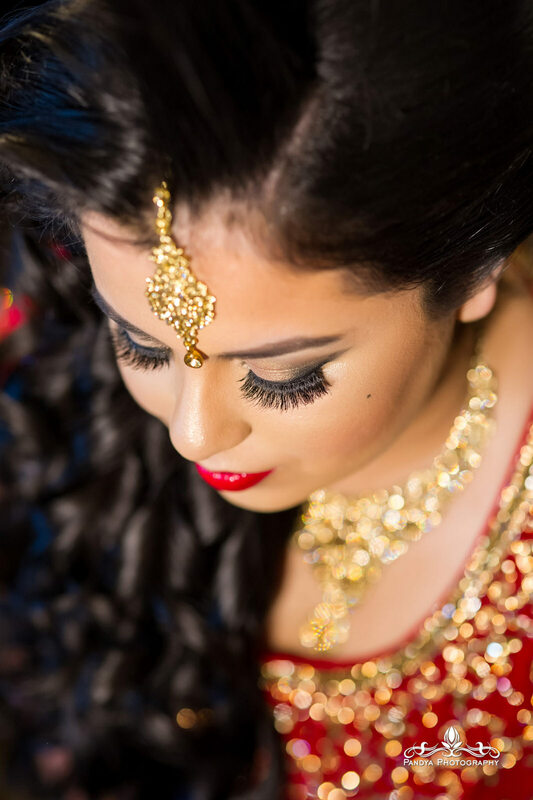 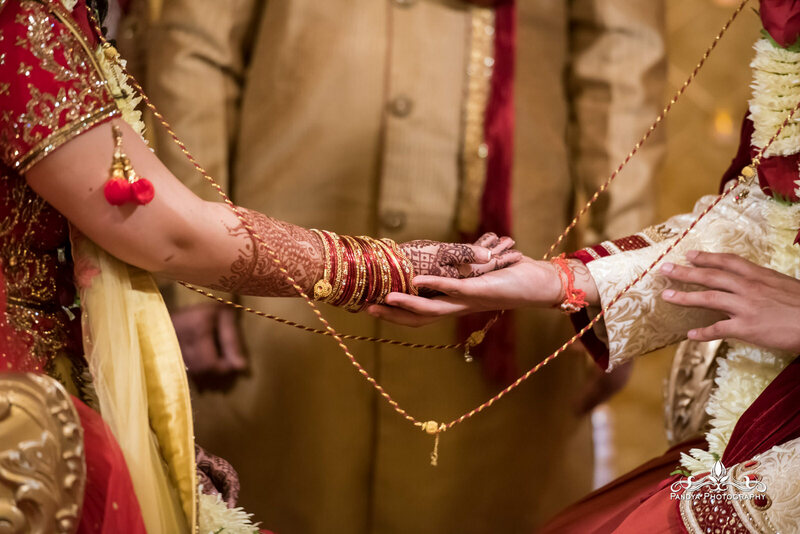 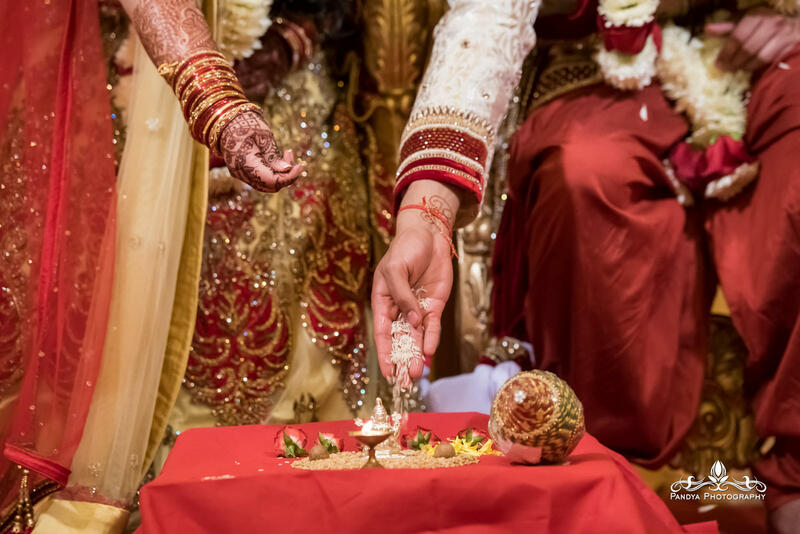 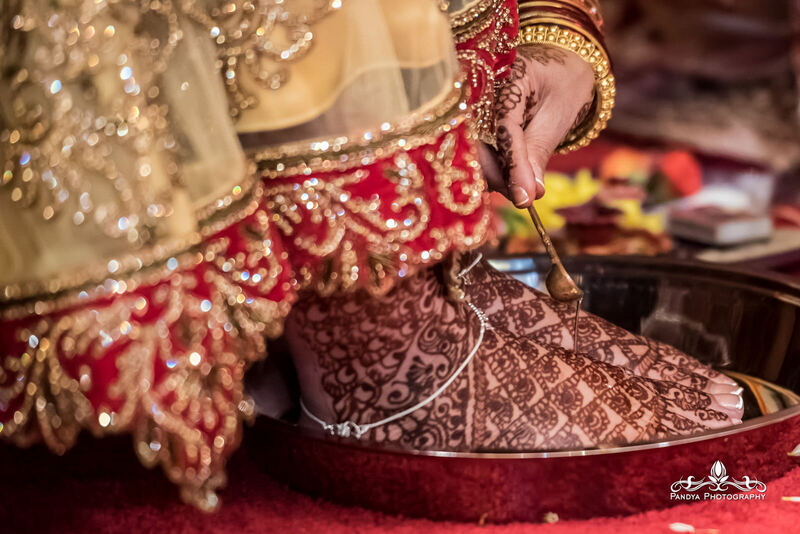 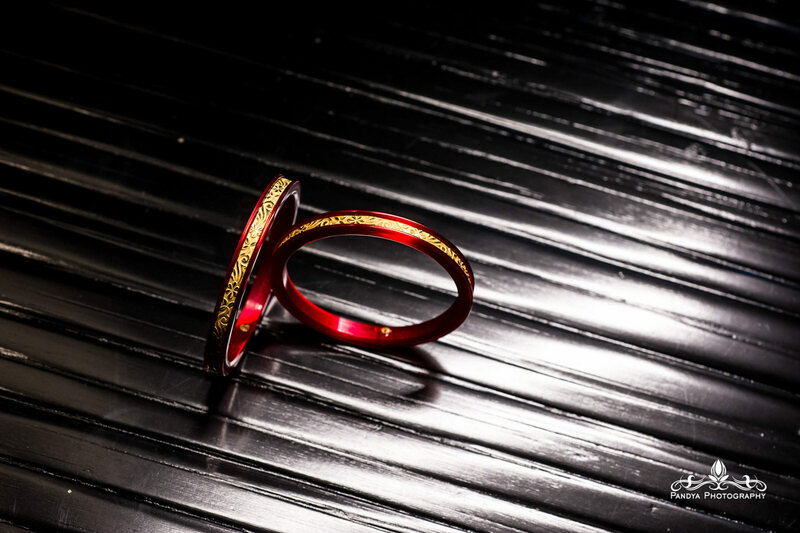 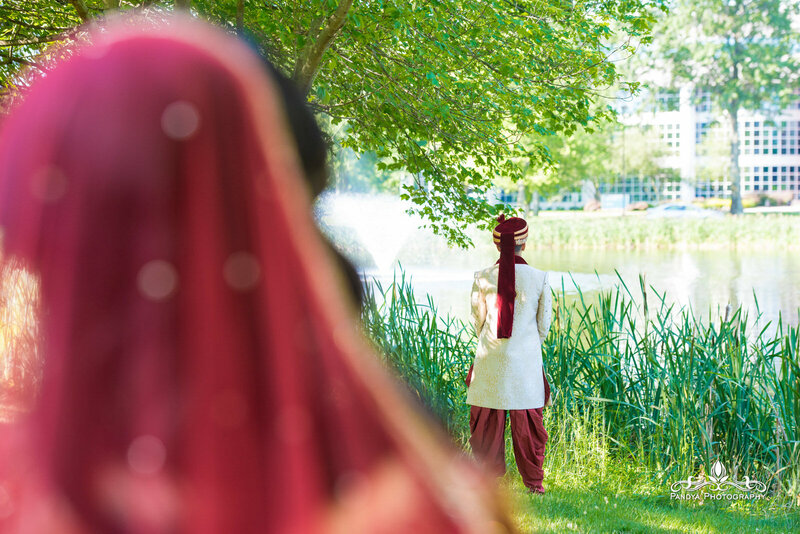 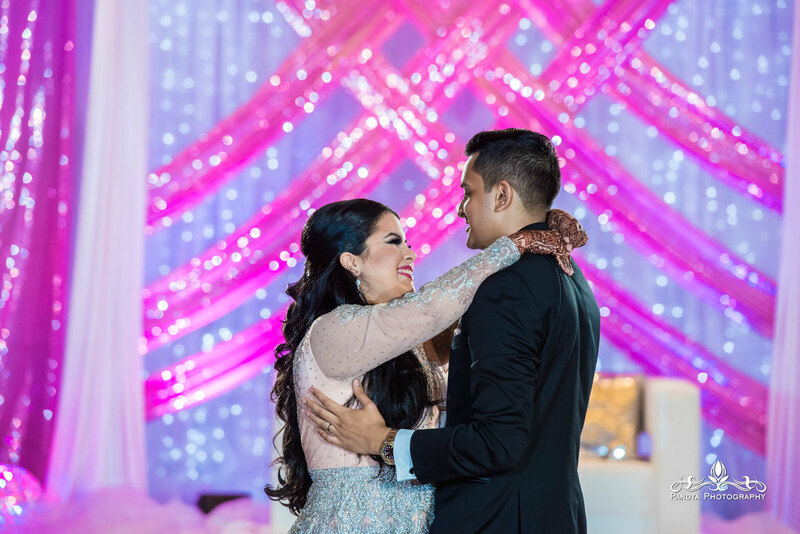 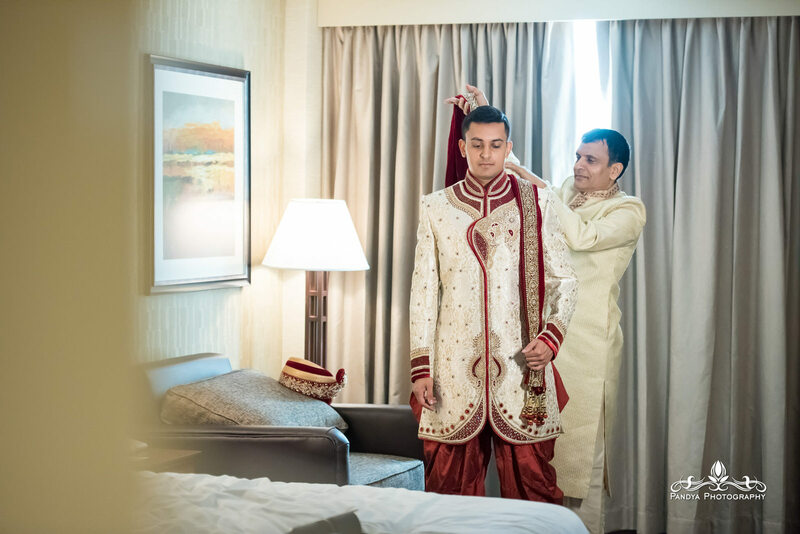 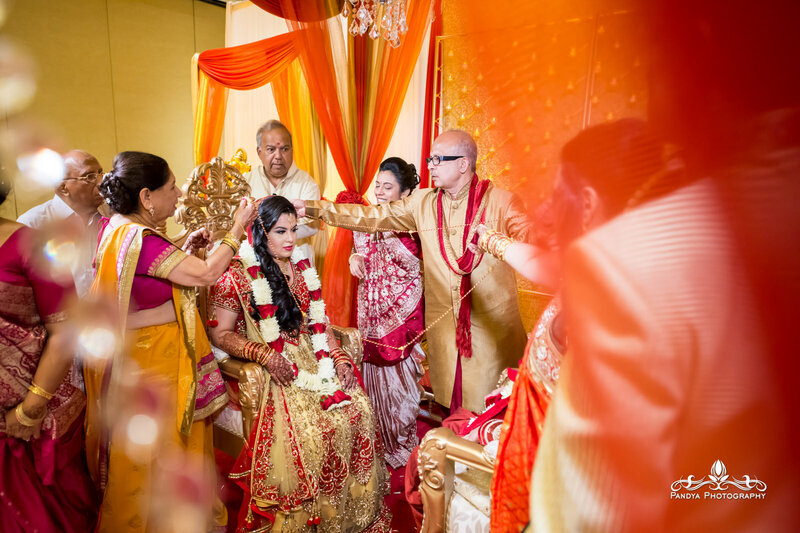 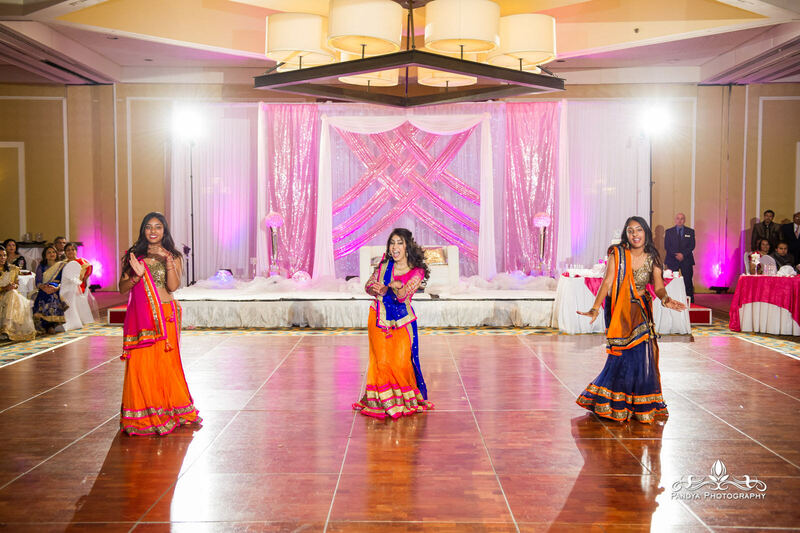 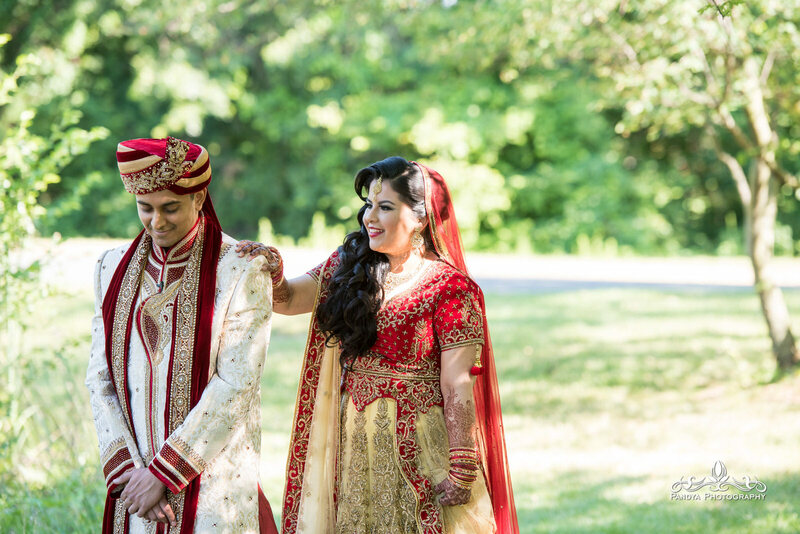 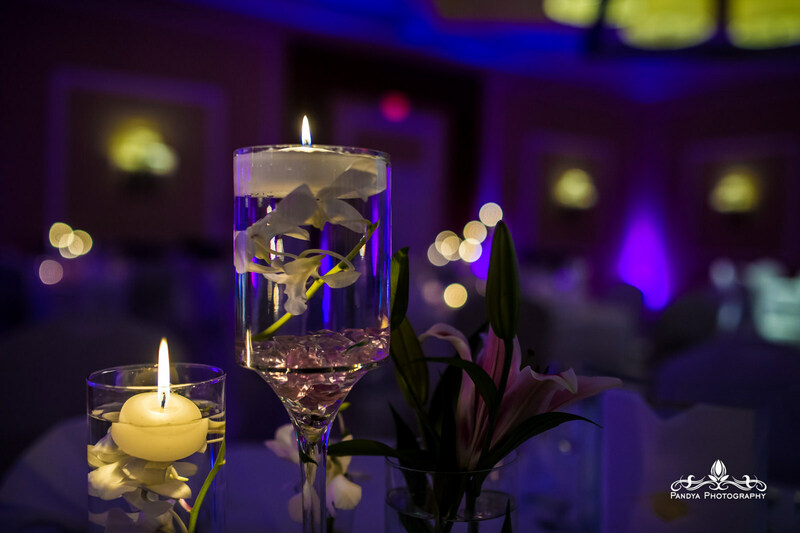 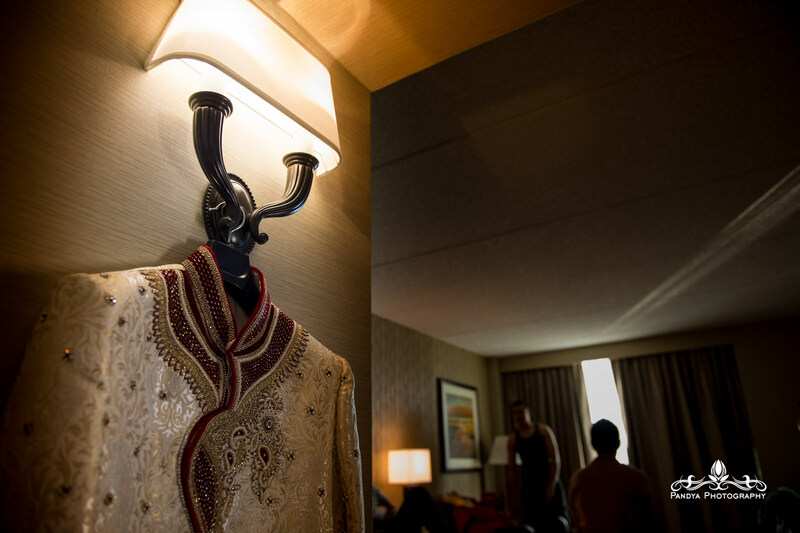 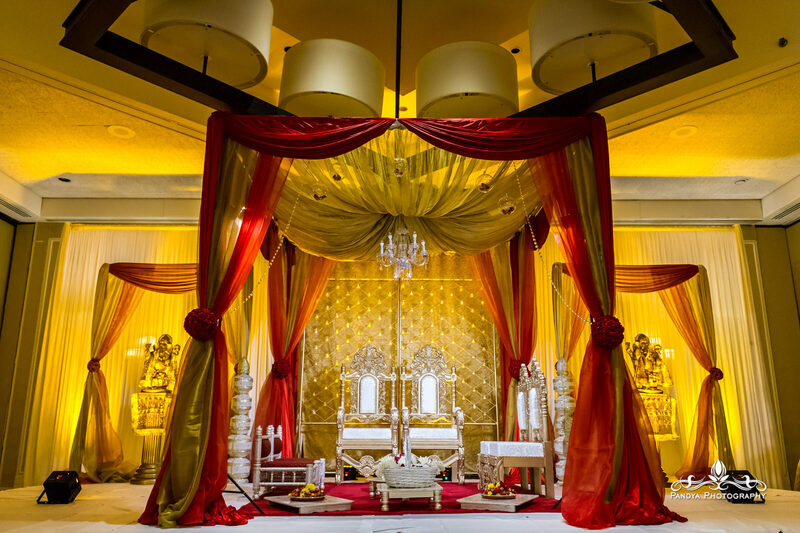 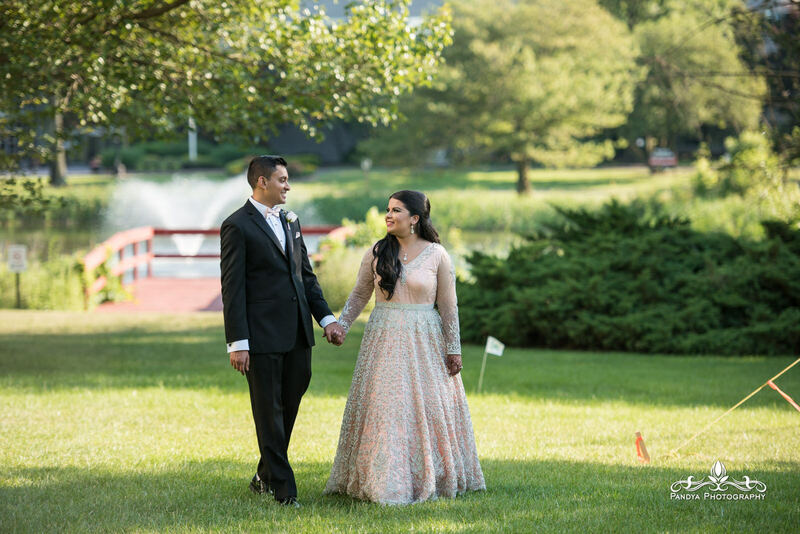 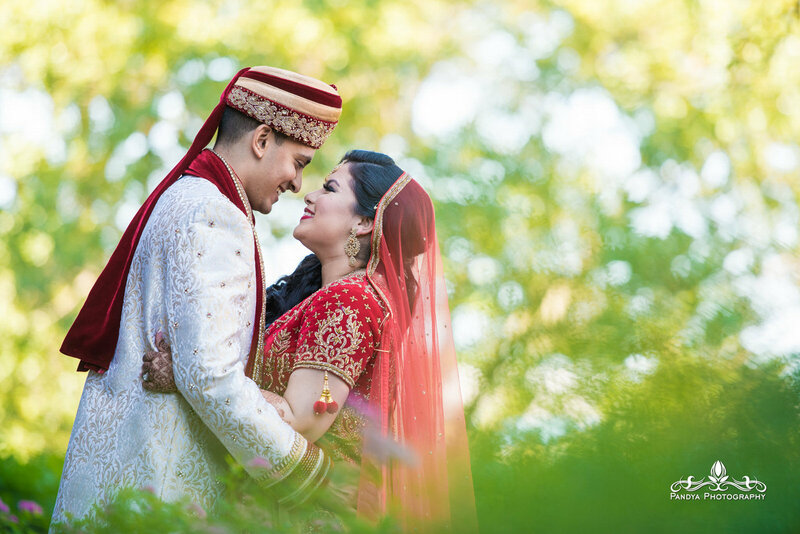 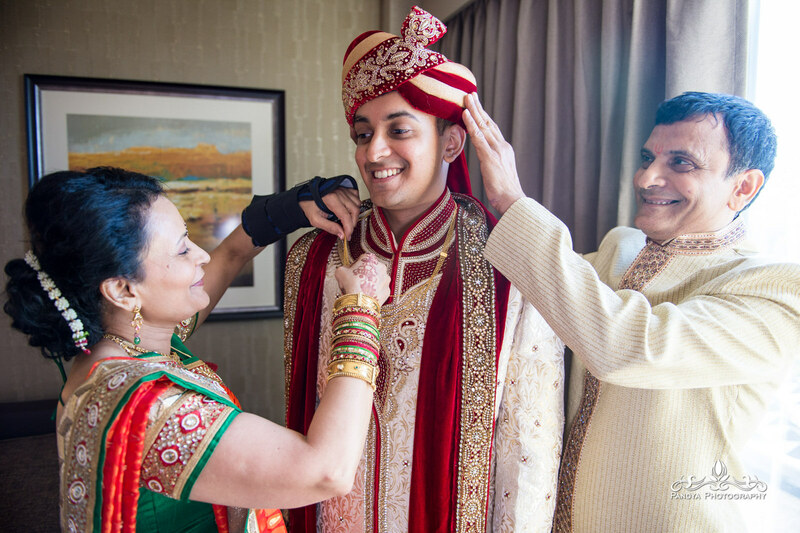 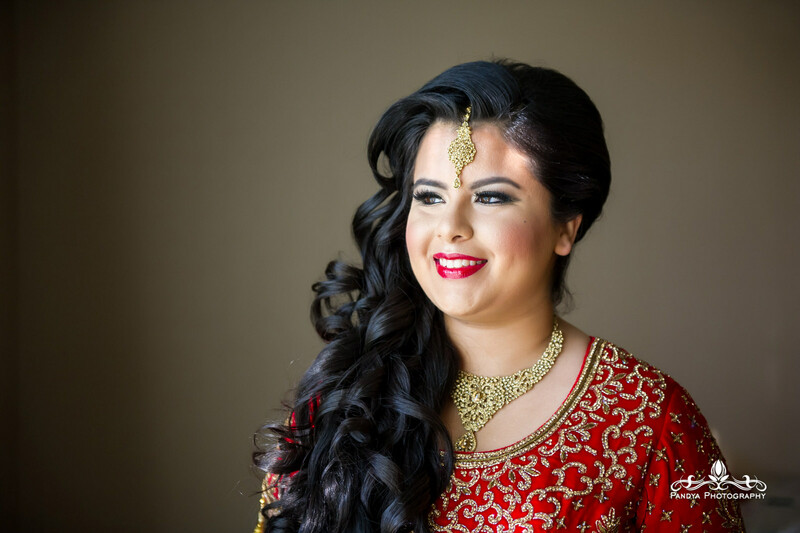 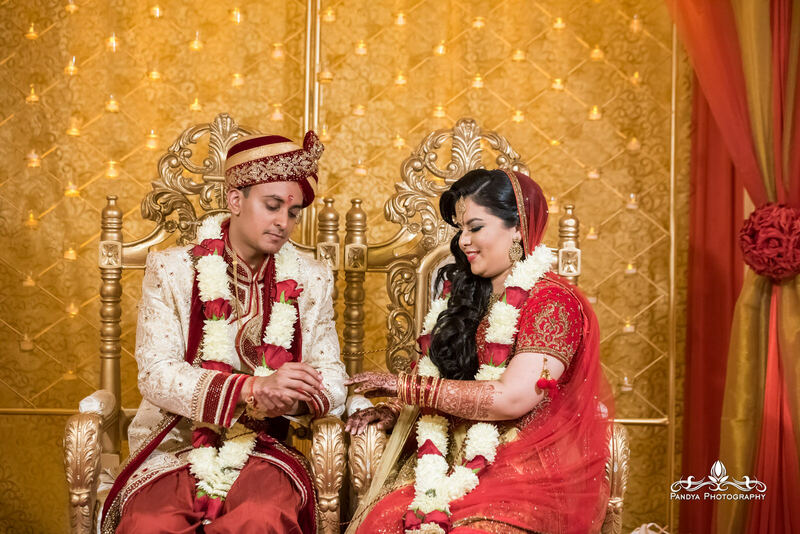 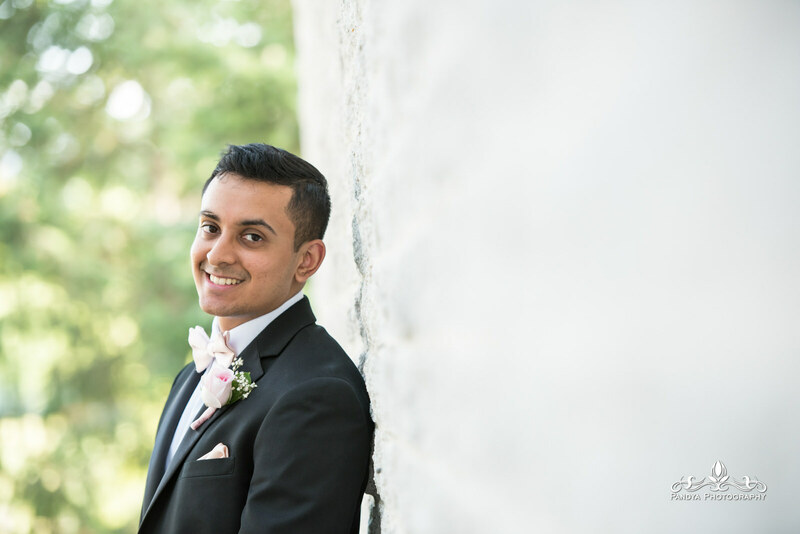 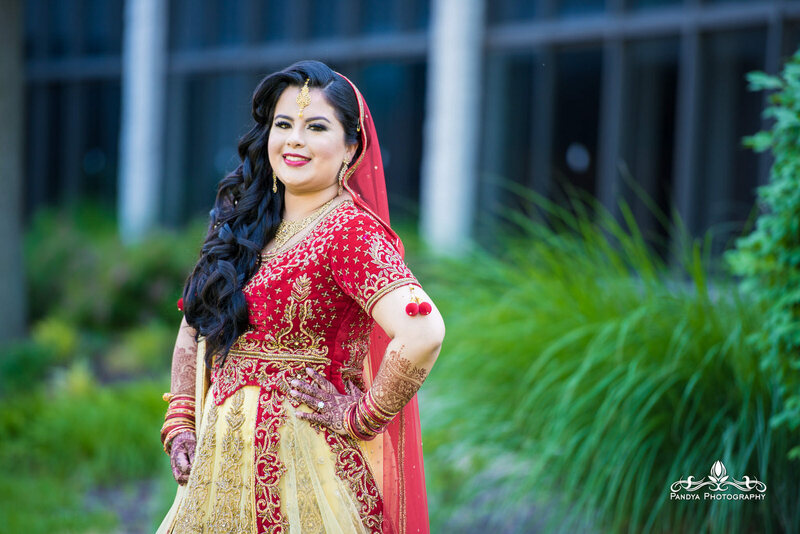 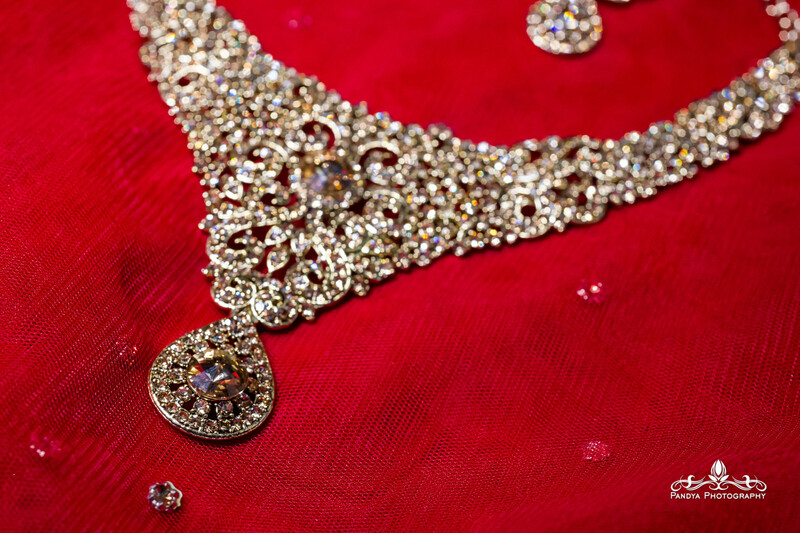 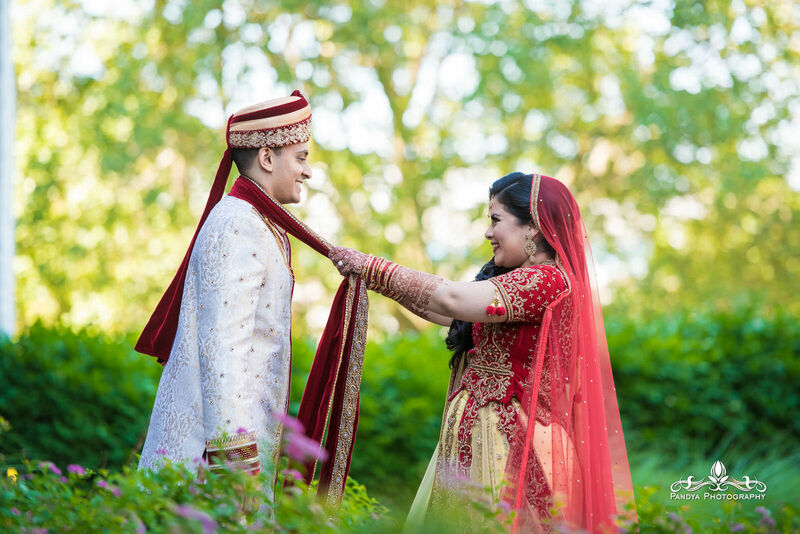 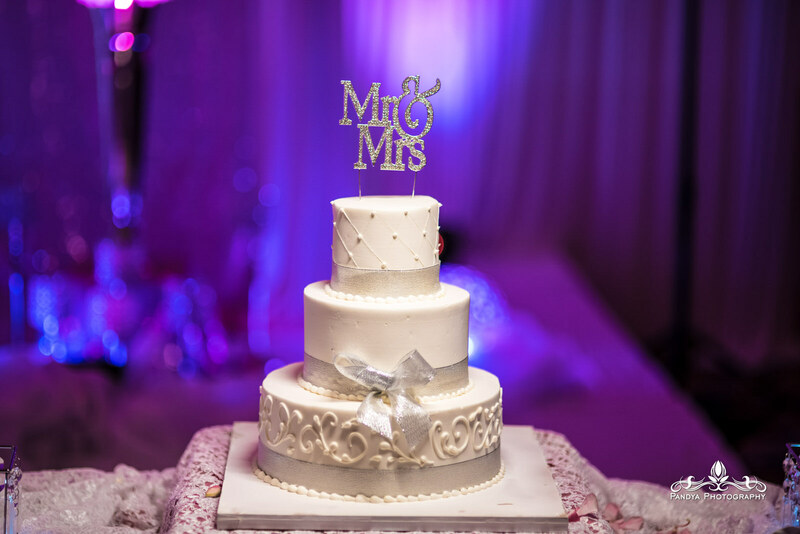 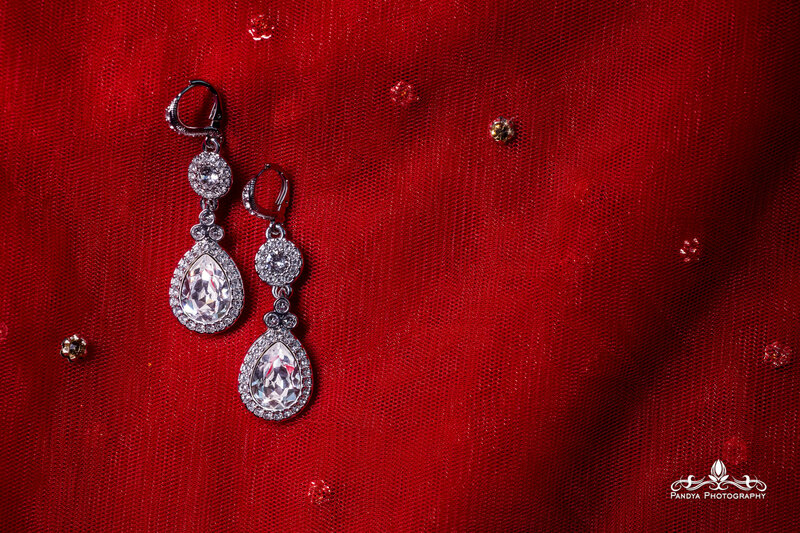 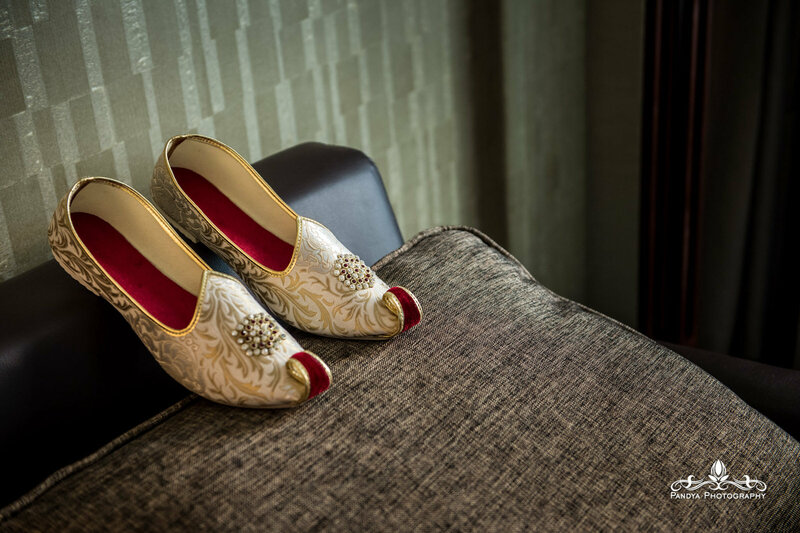 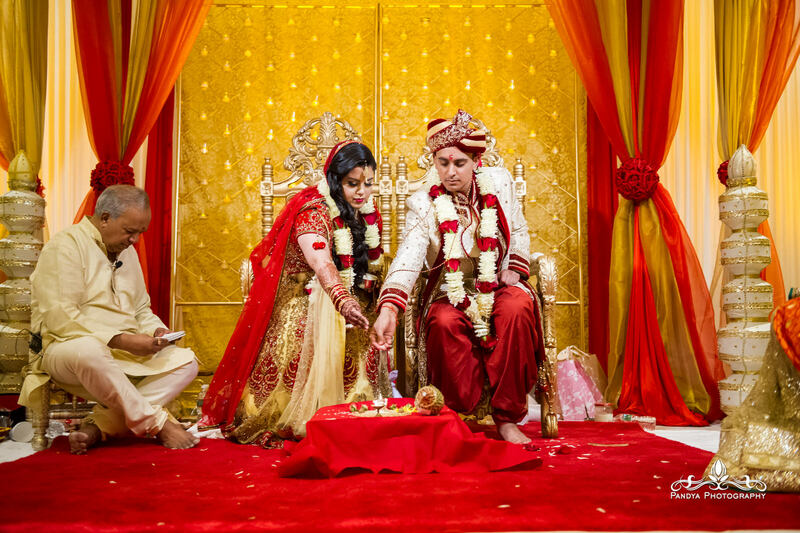 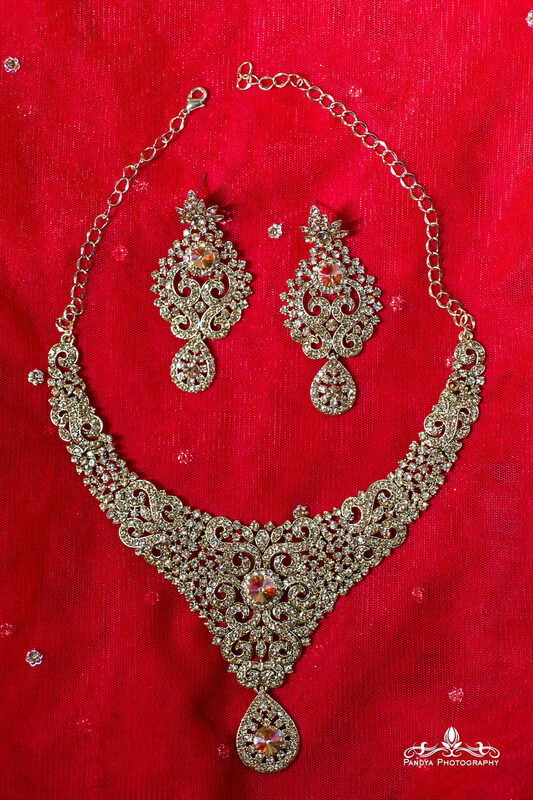 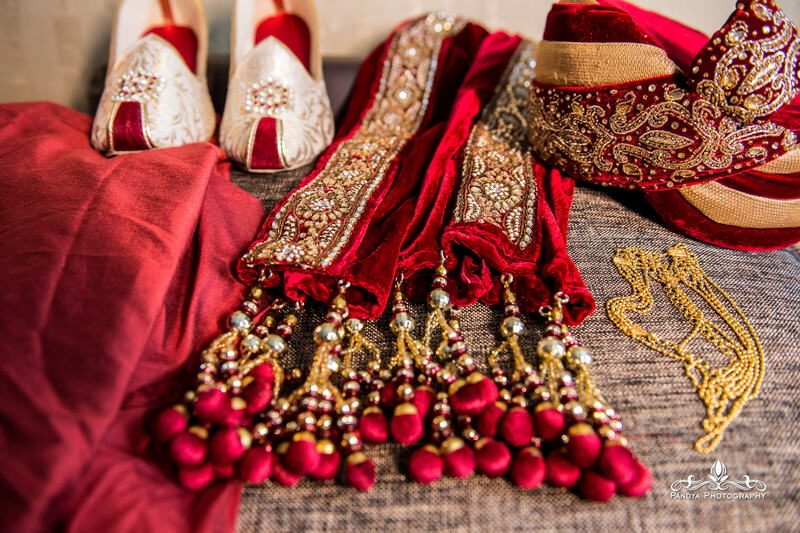 Check out their full feature wedding at Maharani Weddings! 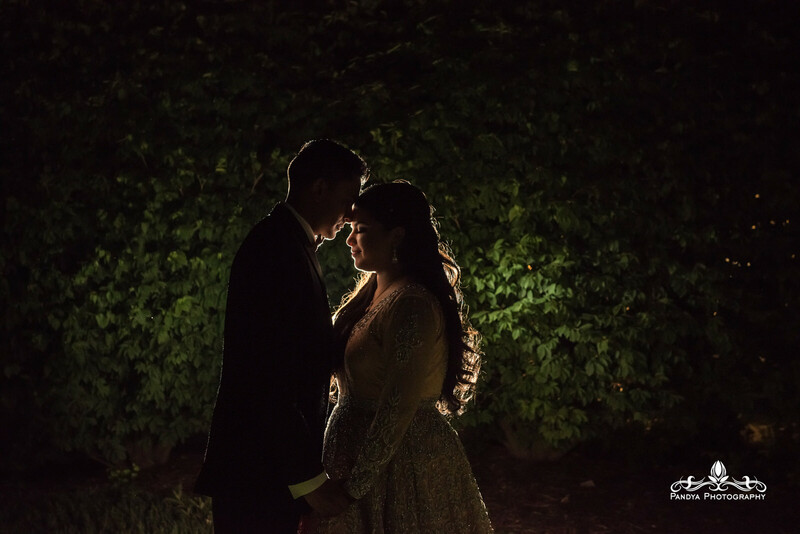 Here are a few of my favs from their big day….